Plastic flush lever arm broken? Water coming out of the overflow? 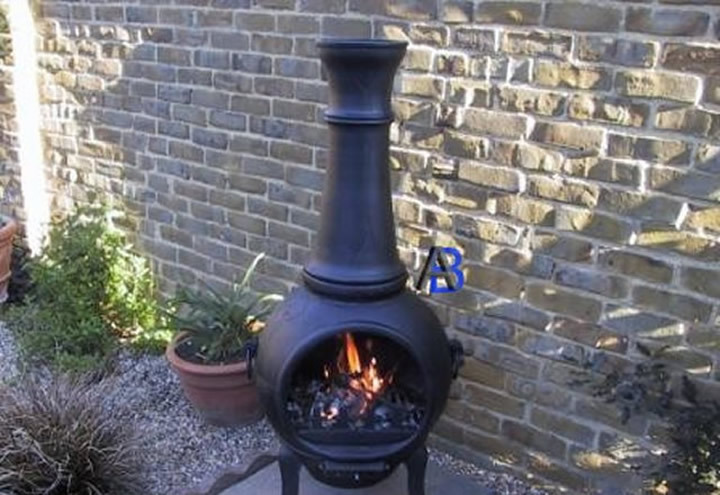 Chiminea seem to rust very easy and although they are cast iron and won't rust away, they soon look old and tatty. 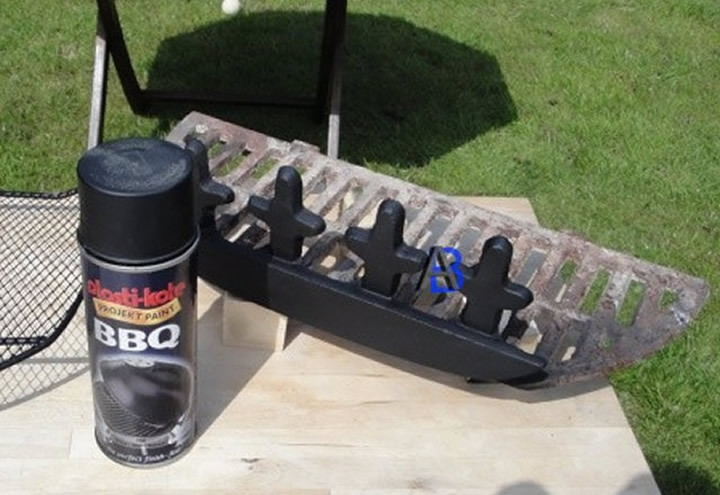 I decided to use Plasti-kote BBQ spray paint as it is easily available and is made for high temperatures. 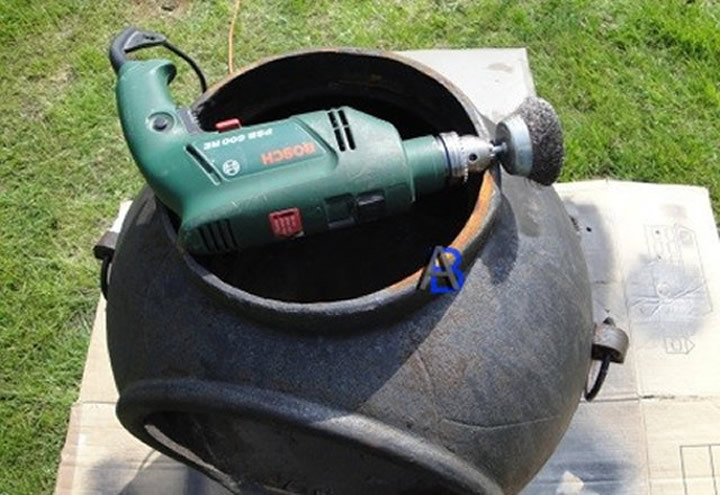 First remove any ash from the body of the chiminea (the dust will blow onto the paint). Wash all the parts in hot, soapy water, and dry carefully. I removed all of the rust with a wire brush I used one in an electric drill, this also keys the surface to help the paint stick without marking the surface. This paint does not require any undercoat/primers and should be sprayed on using several light even coats, try to avoid windy days it will be touch dry in about 20-30 minutes. The great thing about using a spray paint is that it is quick and if it starts to rust again you can just paint a small area as it blends in easily. Warning barbecue paint cannot be used on the cooking surface of your barbecue be sure to mask these before spraying.